The Amsterdam Institute for Advanced Metropolitan Solutions (AMS), the Delft Deltas, Infrastructures & Mobility Initiative (DIMI), the University of Paris-Est and ARENA Architectural Research Network join Delft University of Technology in the organisation of the interdisciplinary 2018 Summer School: Integrated Mobility Challenges in Future Metropolitan Areas. This is a follow up of Making the Metropolis edition held in Amsterdam in August 2017 and the Stations of the Future event held in Paris in March 2018. Integrated Mobility Challenges will explore interdisciplinary approaches towards a sustainable urban integration of rail-metro stations. At the main point of intersection between the railway and the city, stations are key elements of the organization of the intermodal transport but also catalysts of urban developments. The main question will be: which approaches and scenarios can be tested and applied to these intermodal nodes, particularly when dealing with lack of space and growing number of users? 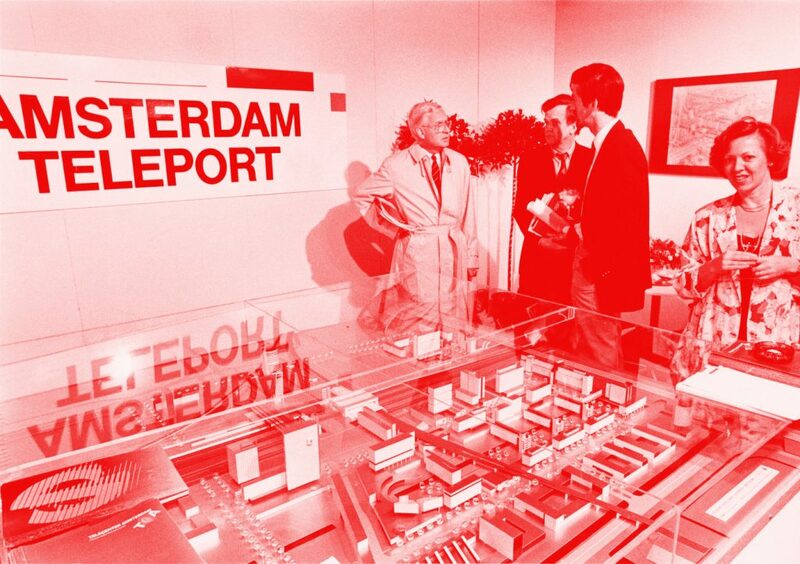 By using Amsterdam (case of Sloterdijk station area) as test-bed and design location you will exchange knowledge and apply different strategies of sustainable solutions. 60 researchers or young professionals and master students in Architecture, Urban Design and Planning, Environmental Design and Sciences, Landscape Architecture, Transport, Infrastructure and Logistics, and related disciplines.